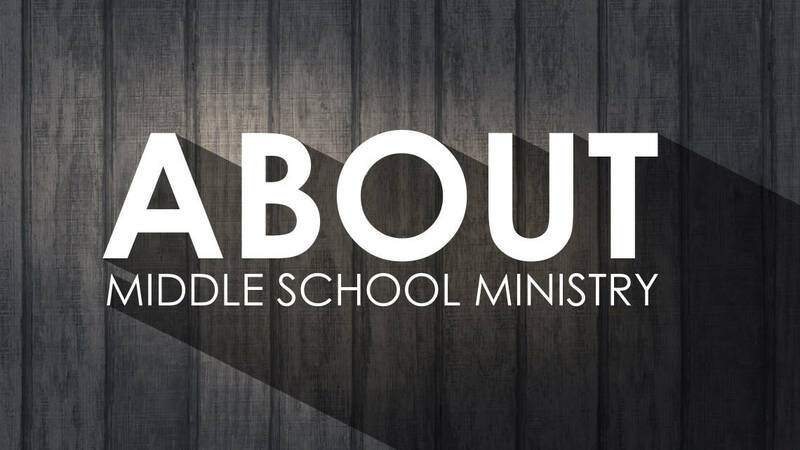 Middle School Ministry’s mission is to create a place where middle school students belong, give them time and space to wrestle with what they believe, and witness them become lifelong followers of Jesus Christ. We do this by offering a variety of fun, meaningful activities where students can connect with one another and with spiritually mature adults. Whirlwind is a high energy environment where middle school students can build lasting friendships and wrestle with what they believe. Middle school students gather for games, age-appropriate teaching, and breakout groups. The first time you come to Whirlwind, you can expect leaders to greet you at the door and point you to where to go next. You might want to bring a friend so you’ll be sure to already know someone, but you’ll quickly meet new people during games and breakout groups. Many students form lifelong friendships with peers and adult leaders as they walk through struggles and triumphs with their breakout group. These grade- and gender-specific groups provide a smaller setting to get to know others more deeply. All middle school students are welcome at Whirlwind, whether they attend Central on Sundays or have never set foot inside a church. Whirlwind is a safe space to ask questions, express doubts, and explore the Bible. The teachings and relationships you form here will challenge you to think critically about faith and grow in a personal walk with Christ. Oasis is a gathering for middle school students. By studying the Bible and exploring questions together, students are challenged to think critically about faith and apply what they learn to everyday life situations. Students will gather in the Loft and be dismissed from there to their different classes.